Okay, Hal Lindsay missed it when he predicted it, too. 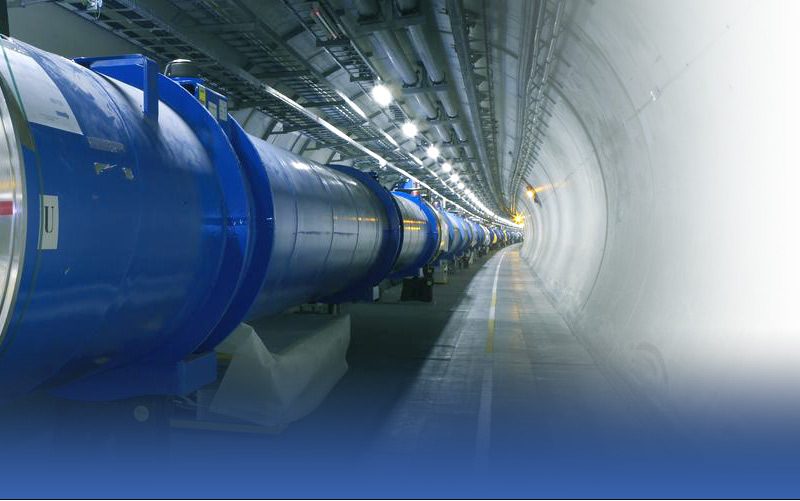 But, on Wednesday, September 10, the Large Hadron Collider will collide its first particles. Of course, CERN, the group that has waited 20-years for this event, says it’s safe. Which is also what the US government told us about nuclear energy, but hey, who knew? Anyway, a lot of folks are really nervous that the collider will create the first manmade black hole and we’ll all be sucked into it. However, I wouldn’t plan to call in sick in Wednesday, just in case this doesn’t happen. Of course, if it does there will be no need to call in… Anyway, enjoy your week!